Introduction: Homeland Security Vision. Essential Threat Factors. USS Cole National Infrastructure Protection Plan for Threats, Vulnerability, Risk, and Resilience. Risk Mitigation, Transference, and Elimination. Readiness Plans: Develop, Validate, and Update. Prevention, Detection, and Response Factors across Sectors. Human Factors and Team Dynamics. Innovative Ideas for Change. Training and Exercises: Touch It, Feel It, Live It, Breathe It! You Can Deter, But You Can�t Interdict: Don�t Cross the Line! Appendix A: Sample Security Plan. Appendix B: Bomb Threat Checklist. Appendix C: Best Practices for Mail Center Security. Appendix D: Fact Sheet on Dirty Bombs. Appendix E: the Insider Threat. Index. Elsa Lee served as a U.S. Army counterintelligence officer and special agent for 20 years in the fight against terrorism and espionage in the United States, Europe, Central America, and Asia. She is now a lecturer and the CEO and founder of Advantage SCI, LLC, a professional services firm with offices in Washington, D.C.; Texas; and California. The company provides corporate, homeland, and national security services to government and private industry. 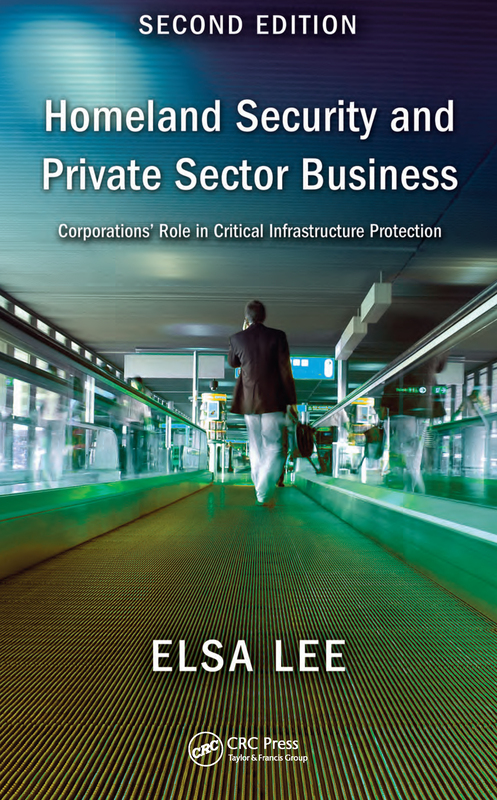 Lee works with key member representatives of the critical national infrastructures, the academic community, and the U.S. government. She has been quoted extensively in national and international newspapers and professional journals and has appeared on Univision, Telemundo, CNN, Fox News, CBS News, Voice of America, and Canada Business Channel.